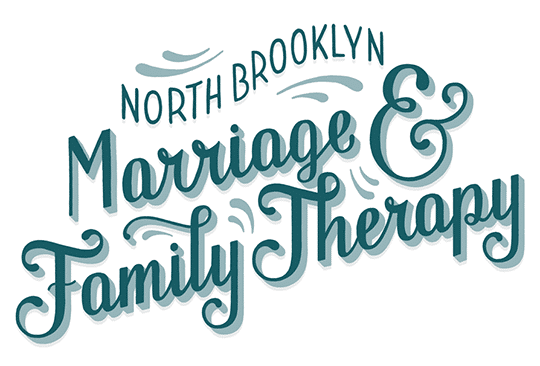 Premarital Counseling and Workshops: Are They for You? Should You Seek Premarital Counseling? Before popping THE question, which others should be asked? Coming Soon: Couples Therapy Blog! 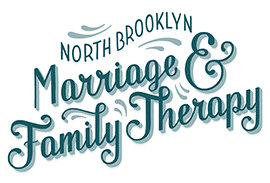 Check back soon for posts from our licensed marriage and family therapists.